There’s a huge buzz going on about the upcoming The hunger Games movie Entertainment Weekly, say’s that pre sale tickets for the movie have sold out already. Many hope that Gray Ross’s Screenplay of Suzanne Collins best-selling novel will spread with popularly like the twilight series has, but many are not as convince that it’ll hit like Twilight some say Jennifer Lawrence comments about the movie could flop was just to lower the expectations of the film. 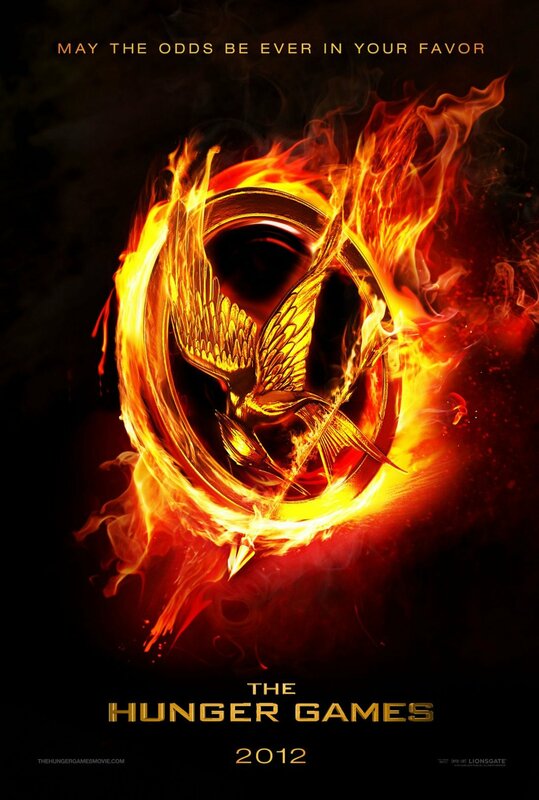 With Harry Potter and the Twilight saga’s coming to an end there is a lot of pressure for the film to succeed..
Look for The Hunger Games to hit theaters march 23, but until then check out the trailers….